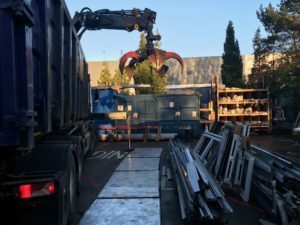 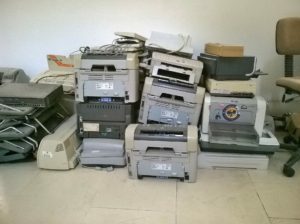 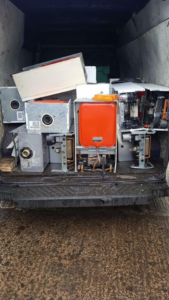 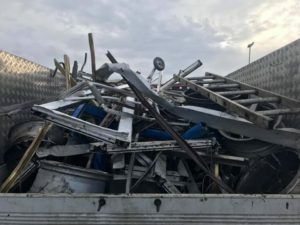 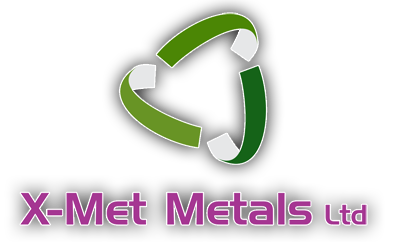 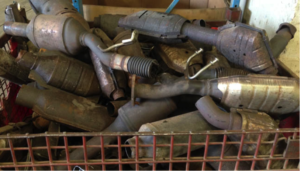 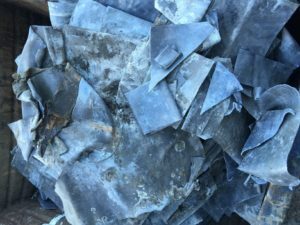 What are the benefits of mobile scrap metal collection? Why should you recycle steel? 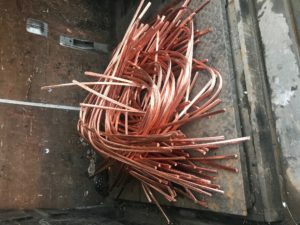 Why should you recycle copper?